Check out the construction of the new 14 bay service facility at Geneva Foreign & Sports. Largest independent European Service facility in Upstate NY. Situated right in the heart of the Finger Lakes and surrounded by gorgeous farm country, wineries, and breweries! We handle everything from routine service, major repairs, and race prep. Watkins Glen International is only 45 minutes away! 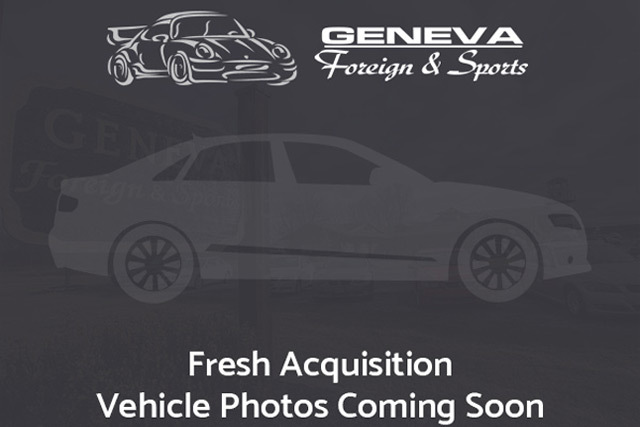 At Geneva Foreign & Sports, we pride ourselves in outstanding service and repair work for your European car and bringing quality pre-owned cars from all over the world to the Geneva, NY area. As a premium service center & used car dealership, our hand picked inventory is always changing and new makes and models are available regularly. From Porsche and Bentley, to Audi and BMW, our selection of vehicles offers an array of sporty luxury, to classic elegance. 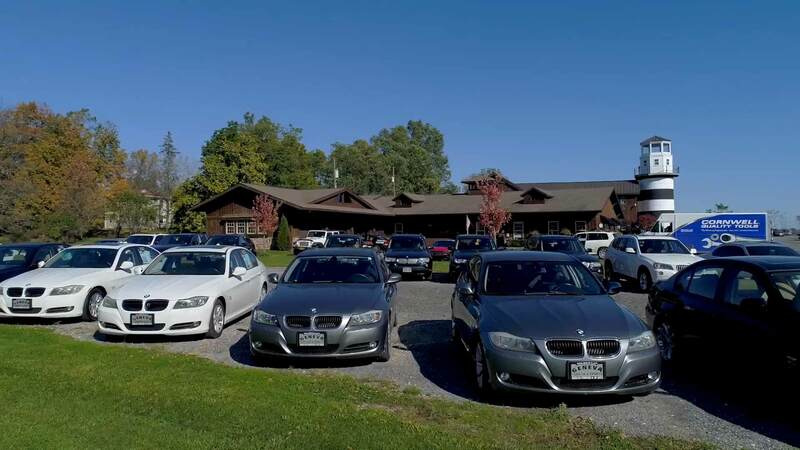 Located off Lyons Road in Geneva, NY, our dealership features an unparalleled staff of consultants with a diverse knowledge of foreign and American-made vehicles. If you’re in need of car repair or service, our technicians are fully equipped to take care of you and your car. We’re here to meet and exceed your expectations as a car dealership and service center. Our certified technicians are friendly and knowledgeable. We have the tools to get you rolling no matter what you drive. Feel free to browse our inventory, schedule a service for your current European car, or value your trade-in online. Please contact us with any questions you may have. As always, we look forward to assisting you in any way we can. Each vehicle has undergone a rigorous inspection to ensure the highest quality used vehicles. Search online to find the used car, truck or SUV that is right for you. The Geneva Foreign & Sports service department will always take the necessary measures to make sure your car makes it back on the road safely. The Geneva Foreign & Sports finance department has experts who are here to help you get approved with the quality car loan you're looking for. Copyright © 2019 Geneva Foreign & Sports.